The intro of ‘Norizon’, entitled ‘The March’ got a movie excerpt as opener that raised some brows here and there. 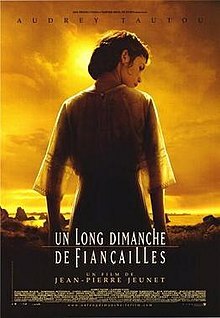 It’s taken from the French movie ‘Un long dimanche de fiançailles‘ (2004) by Jean-Pierre Jeunet (of Amélie Poulain fame). 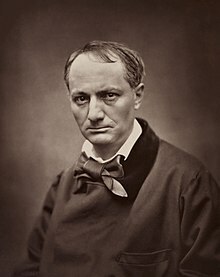 The lyrics of ‘On Wings of Azrael’ (Norizon) are a compilation of the grand master’s ‘Ligeia’, originally released in 1838. The entire ‘The Conquerer Worm’ poem is integrated, in the first passages of the song. The lyrics for ‘Lethe’ the ending song of 2011 ‘To Drown’ feature both the original poem ‘Le Léthé’ and the translation by George Dillon (1936). 2013’s ‘Roots of Grief’ starts of with the epic ‘These Fevered Days’. It contains her poem “Amherst – Amherst Manuscript #764” and the first part of her poem “Houghton Library – (42c) Doom is the House without the Door”. Whereas the title comes from “Amherst – Amherst Manuscript # 467”. Another litterary reference on ‘Roots of Grief’ is the starting of ‘As in Autumn’. It’s a free translation of the poem ‘Soldati’, written by Ungaretti in WWI’s trenches. 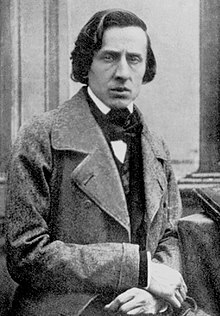 Chopin was a Polish/French composer most famous for his ‘marche funèbre’, his funeral march, which the band integrated as the ending of their Roots of Grief album, where it features in the song ‘Crown of Hope’, the ending track of the pentalogy ‘La Marche Funèbre’.